Eye movement has been found to be one of the factors that highly affect attention. In this paper, a study for detecting the influence of eye movement on attention is presented. Forty-three participants attended four sessions introducing different auditory stimuli while wearing a 14-channel wireless headset that collects their EEG signals. The participants were asked to fix their eyes in two of the sessions and they were allowed to move them freely in the other two. Their attention during the sessions was estimated using questionnaires that assess the information they were able to gain after the sessions. Different classifiers were trained to predict the attention scores when subjects were freely moving their eyes or fixing them. 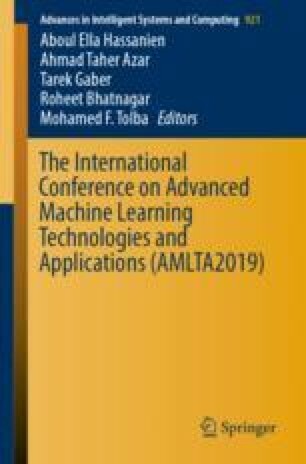 Among the trained classifiers, K nearest-neighbors classifiers yielded the best classification accuracy, which varied with the addition of the eye-movement features from about 72% to 87%. Thus, the obtained results show that there is an effect of eye movement on the gained attention. Hence, it is possible to detect attention of subjects using their eye movement patterns.